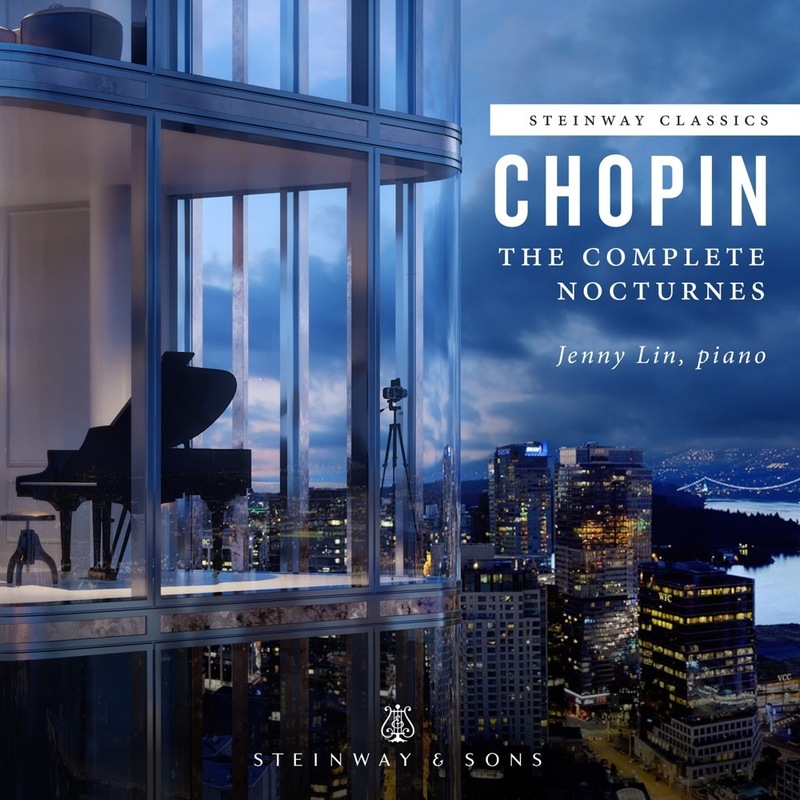 The high opus number of this Nocturne is misleading, since the work dates to the earlier part of Chopin's rather short career. The piece was not published until 1855, six years after the composer's death, when it was assigned Op. 72. It may have been written as early as 1827 or been contemporary with Chopin's piano concertos (1829-1830). In any event, it was his first Nocturne and clearly bears the composer's stylistic imprint both in its intimate sense of melancholy and in its lyrical character, traits brimming with a passionate Romanticism, while not yet free of the elegance and leaner sonorities of Classicism. secondary material, it grows agitated and conveys a feeling of yearning, briefly building to what seems on the verge of an eruption of passion. But the music retreats to the more gentle, restrained melancholy of the opening and then ends quietly. Lasting just under five minutes, this lesser-known work is very nearly on the same level as Chopin's more popular Nocturnes.